Italian tourist Maurizio Meschino will forever remember his holiday in Dubrovnik. In one hand because he had great time in our city, in another hand because he made a perfect video with his go pro camera. Namely, Maurizio and his company walked around the town and recorded all the beauties of it. 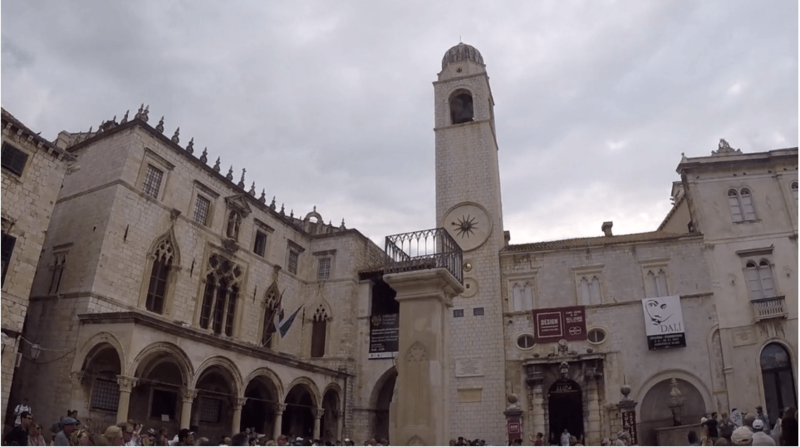 So while you’re watching his video, you will be able to feel the spirit of Dubrovnik. Thank you, Maurizio you did a great job. Dubrovnik E Seus Arredores: Iniciando Uma Viagem Inesquecivel Pela Croacia!